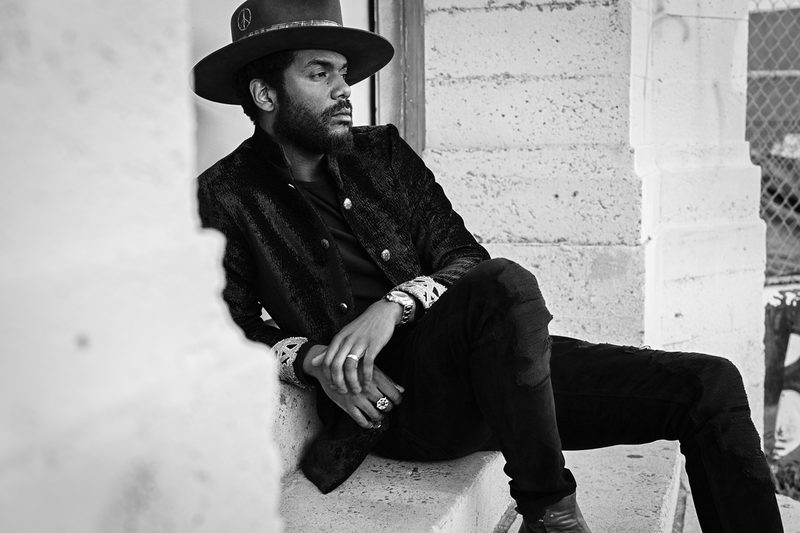 Every ticket purchased online for Gary Clark Jr. includes your choice of a CD or digital copy of the new album, This Land, released 2/22/19. You will receive instructions via email on how to redeem your album after ticket purchase. Gates open at 6:30pm, Show starts at 7:30pm.